Residing in a coastal region of Florida requires that safety be among our top priorities when planning home improvement projects. 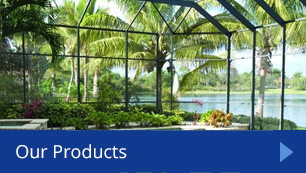 Jensen Beach Aluminum has extensive experience with Windows, Doors, and Sunrooms, and now offers Pool Enclosures, Screen Rooms, Storm Protection, and Do-it Yourself Kits. Jensen Beach Aluminum (JBA) in business for thirty-nine years, now owned by White Aluminum & Windows (Founded in 1955) offers a combined ninety-nine years of specializing in top-of-the-line aluminum, window and screen products for both residential and commercial projects. 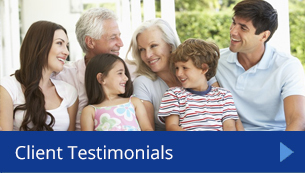 Our certified professionals carefully install products that maintain long-lasting protection for your family. When improving your home and Life, we supply and install only the highest-quality aluminum, glass and screen products on the market. Discover why both homeowners and builders continue to choose our products again and again, We invite you to visit our showroom in Stuart, Florida or contact us at (772) 232-8565. Start building a better life today! The team at JBA, and White Aluminum & Windows have established our role as a trusted leader of home improvement products. As a promise, we are dedicated to providing quality construction and exceptional customer service. We also strive to establish lifelong relationships with our customers and to exceed their expectations in every aspect of the job, from start to finish. Our mission is to be the best, by conducting ourselves ethically in all our endeavors. A JBA exclusive two-year written Warranty, which includes labor and material. Jobs requiring permits are engineered by Florida Licensed P.E. We proudly provide remodeling services throughout Florida, including Stuart, Martin County, North Palm Beach, Fort Pierce, Port St. Lucie, Port Salerno, Hobe Sound, Tequesta, Jupiter, and Jensen Beach. 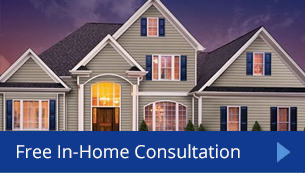 Contact Us at (772) 232-8565, to request your free in-home consultation and take the first step in improving your home and life today!